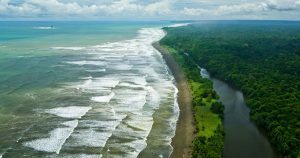 Costa Rica is forging forward on its ambitious route to becoming the world’s first carbon-neutral country. It’s unusual for a country to find a direction where it can promote green practices while developing economically. But the tiny Latin American nation is making it work by selling its natural resources as a tourist attraction while generating fuel from them. Costa Rica’s electric grid ran exclusively on renewable energy for 150 days so far this year, the country’s power operator said late last week. Half of those days were achieved in only the last few months. 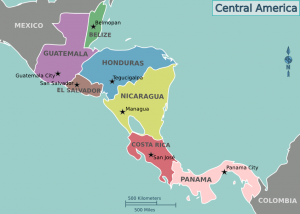 The Central American nation was powered for 76 straight days on carbon-free electricity from June 16 to September 2, according to the Costa Rica Electricity Institute (ICE). It’s easy to point to Costa Rica’s clean energy success as a model for fossil fuel-dependent nations to follow. However, it’s not an example that the big polluters of the world can easily emulate anytime soon. First, there’s Costa Rica’s physical size. 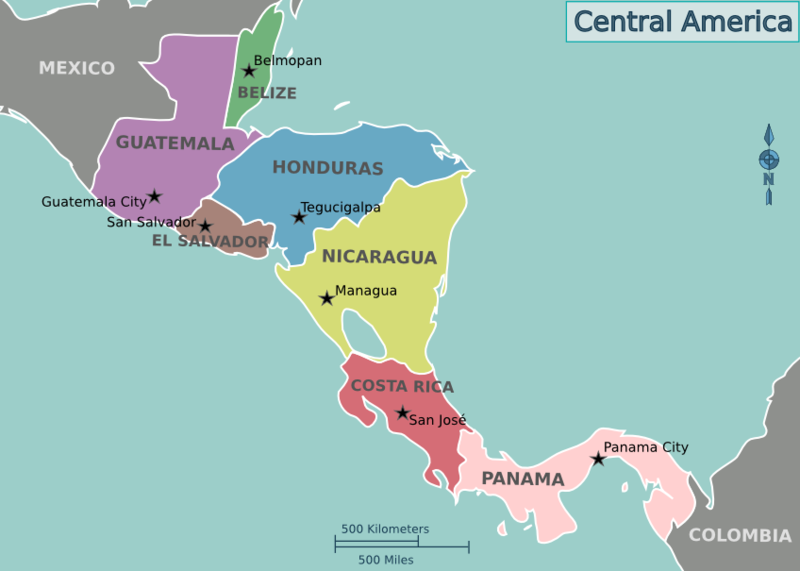 At just 19,730 square miles, Costa Rica is about twice the size of the state of Vermont, meaning it only needs a handful of large power plants to light up substantial swaths of the country. Second, there’s the matter of the country’s rather paltry electricity appetite. This nation of 4.9 million people generated about 10,713 gigawatt-hours of electricity in 2015, according to a July report from the Economic Commission for Latin America and the Caribbean. The United States, by contrast, generated about 373 times more electricity, with roughly 4 million gigawatt-hours of total generation in 2015, according to data from the U.S. Energy Information Administration. And third, Costa Rica is rich in hydroelectric resources. The majority of the nation’s clean power comes from its four main hydropower facilities, which are fed by multiple rivers and abundant seasonal rainfall. 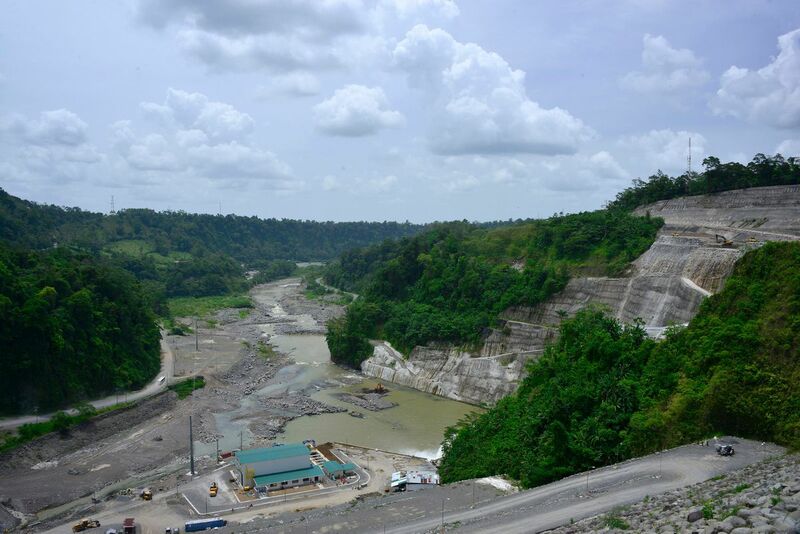 Hydropower alone accounted for about 80 percent of Costa Rica’s total electricity generation in August, according to National Energy Control Center data cited by ICE. Geothermal plants provided about 12.6 percent of electricity generation in August. Wind turbines supplied 7.1 percent, while solar power accounted for just 0.01 percent. Costa Rica’s stretch of fossil fuel-free days this year follows its even cleaner results from 2015. Last year, Costa Rica logged 299 total days without burning oil, coal or natural gas for a single megawatt of electricity. Hydropower, wind, solar, geothermal and biomass accounted for over 98 percent of its total electricity output in 2015, according to the regional economic commission report. Natural gas-fired cogeneration and thermal power plants supplied the remaining 1.8 percent. "Hydroelectric Dam in Siquirres, Costa Rica"
Carlos Manuel Obregón, the executive president of ICE, said Costa Rica could enjoy even more months of carbon-free power once ICE’s massive Reventazón hydroelectric project comes online this month after six years of construction. Reventazón is the largest public infrastructure project in Central America after the Panama Canal. The dam’s five turbines will have a generating capacity of 305.5 megawatts, enough to power around 525,000 homes. The project will bring "stable and renewable energy for the benefit of all sectors in the country," Obregón said in the ICE press release.